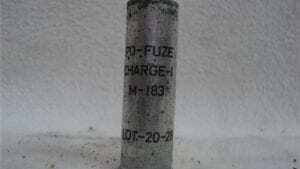 14.5mm AP projectile B-32 surrogate. Okay for test labs.  Price per projectile. 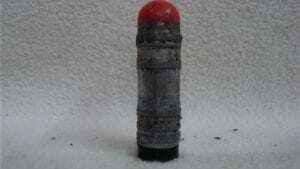 14.5mm AP projectile, B-32, Black tip with copper jacket. These projectiles are not up to test spec but are for warm ups only. They are surrogates made in the US. Price per projectile. 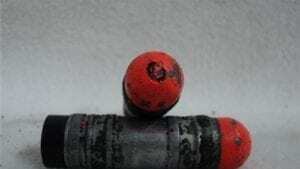 14.5mm Ball bullet, Bronze projectile approximately 990 grains. 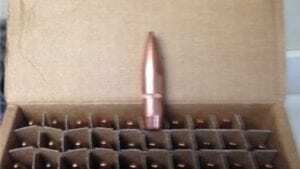 Price per bullet. 14.5mm Fired steel case. price per case. 14.5mm U.S. lead projectile point detonating. 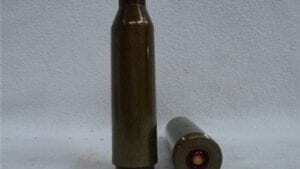 Price per projectile. 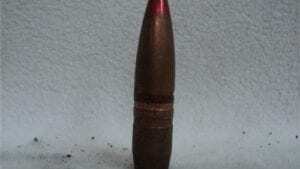 14.5mm U.S. lead projectile Red air burst six second delay. Price per projectile. 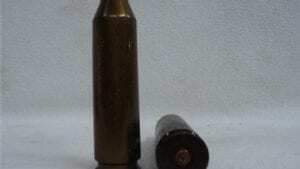 14.5mm U.S. lead projectiles. 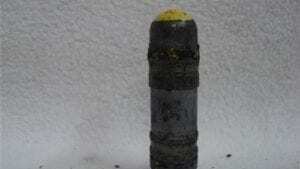 Point Detonating. 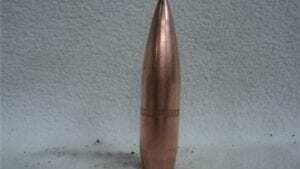 Price per projectile. 14.5mm Unfired primed case, lacquered steel case. Price per case. 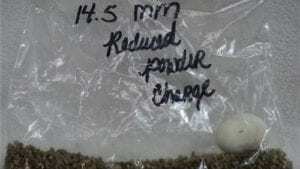 14.5 MM powder charge for live ammo. Price per charge. 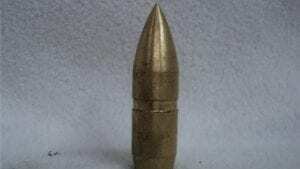 14.5 MM Original Russian API B-32 Projectile. 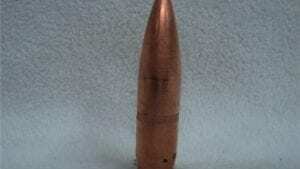 Price per projectile.